Try the Isosceles Triangle Area Solver in PHP Live Here! 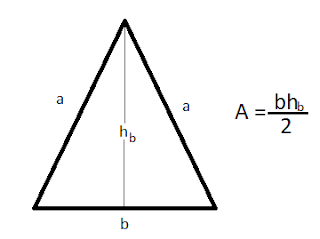 On the code above, the base is given the value of 5 and 8 for the height of the isosceles triangle. You can also visit other post related to solving for the area of an object. php ellipse area, php square area, php triangle area.